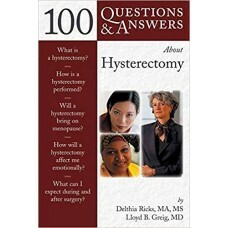 Six hundred and thirty-three thousand women undergo hysterectomy each year in the United States. 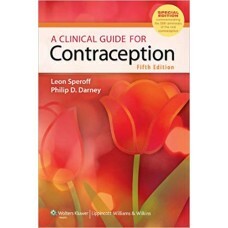 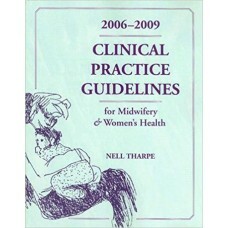 Whe..
2006-2009 Clinical Practice Guidelines for Midwifery & Women's Health presents a compilation of curr.. 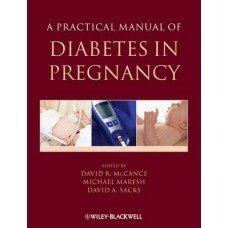 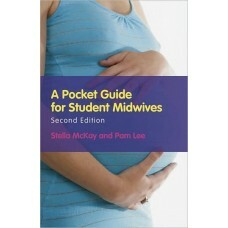 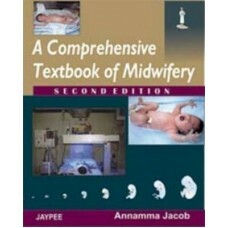 The thoroughly updated Fifth Edition of this practical handbook is a current, reliable, and readable..
Offers a unique opportunity to midwifery students as well as teachers to assimilate an ever-growing ..
A Pocket guide for Student Midwives, 2nd Edition is an accessible, portable text offering student m..
Edited and authored by international experts,A Practical Manual of Diabetes in Pregnancy presents mu.. 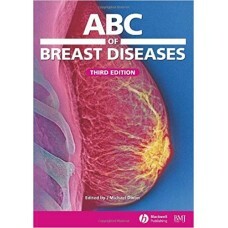 Breast diseases are becoming more and more common that health professionals in almost every field wi..
International Reviews of Child Neurology Series No. 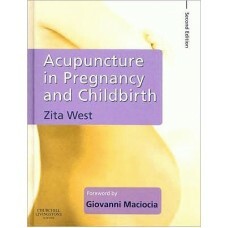 13 Given the tremendous advances in the last fiv..
"Acupuncture in Pregnancy and Childbirth" is a concise highly illustrated and practical guide to usi.. 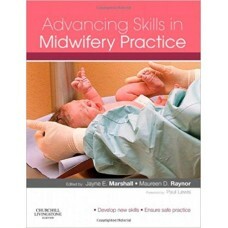 Advancing Skills in Midwifery Practice provides a guide to continuing professional development needs..
Clinics in Developmental Medicine No. 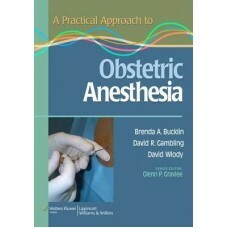 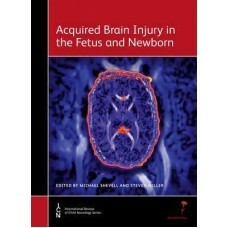 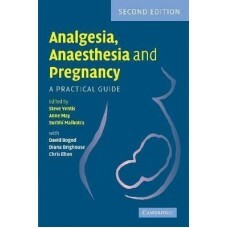 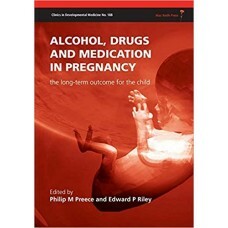 188 This book documents the consequences of the exposure of..
A thoroughly updated edition of this well-established practical guide to obstetric analgesia and ana.. 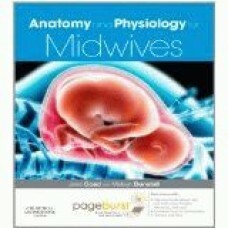 Printed book plus Pageburst"¢ access. 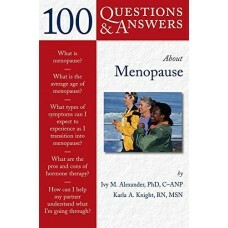 You will receive a printed book and access to the complete boo..